From the moment of the circular 331’s publication in August 2013, the Lebanese ecosystem has grown with each passing year. This growth allowed for the demystification of the entrepreneurship definition; people understand that this journey is not the easy way out for it requires much hard work and dedication. From then on, the ecosystem thrived making Lebanon one of the capitals of digital innovation in the MENA. The country has seen more refined solutions, advanced technologies, and successful entrepreneurs. As a result, more accelerators, venture capitals, and ecosystem support programs followed suit. Tech startups are provided with a wide range of support services. Nearly half of the startups surveyed in the report mentioned that they have received ecosystem support such as mentorship in marketing and pitching (46%) and access to workspaces (40%). Programs such as Flat6Labs Beirut, Smart ESA, and TIP have boosted the Lebanese ecosystem in the past 2 years by providing networking opportunities, co-working spaces, seed funding, and much more. 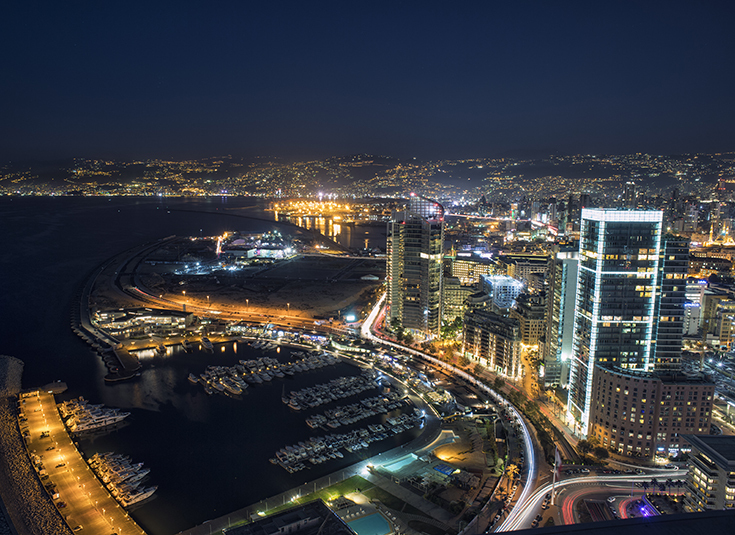 Additionally, Beirut has recently hosted TechCrunch Startup Battlefield MENA and will welcome Seedstars World MENA Regional Summit on November 29, both of which have put our ecosystem on the global radar. In terms of fundraising, according to Arabnet’s Lebanese Innovation Economy, tech startups highly depend on non-equity funding, where 68% use their personal savings, and approximately one-third claim they used competition funds (30%), followed by grants (22%), and bank loans (13%). Considering that our ecosystem is an early to middle-stage one, there are still many gaps to fill that Circular 331 alone cannot fix. One obstacle the ecosystem faces is the regulatory and legislative frameworks that are not fully tuned for optimal entrepreneurship support. Startups have to go through layers of time and money consuming annual fees, which halt its scalability. Also, local entrepreneurs find that support in terms of talent development (Identifying and hiring talent) and go-to-market strategy is highly needed. Research and Development (R&D) should therefore be implemented in universities to enrich students’ knowledge in the startup scene. Along with that, there seems to be a shortage in technical skills where only a small portion of entrepreneurs say they can manage operations, locate data and analytics, and handle product designs. 5 years after the issuing of Circular 331, the Lebanese ecosystem is undoubtedly growing at a faster rate than expected. With all of the obstacles mentioned before, the ecosystem keeps thriving due to the relentless work being done to improve it in terms of funding, support services, outreach, and so on.